Have an idea for the future you'd like to share? 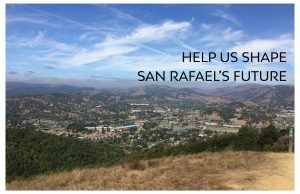 Visit our interactive public input website at www.cityofsanrafael.org/2040. 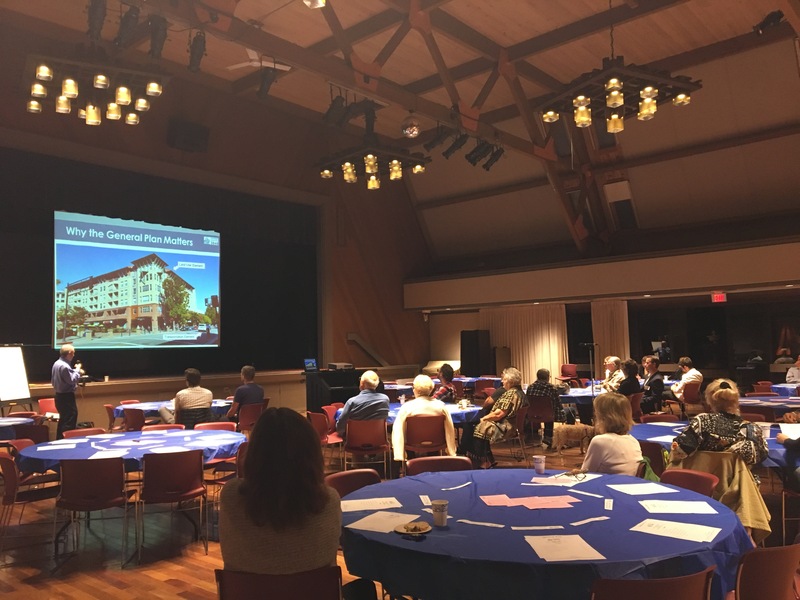 Welcome to the San Rafael General Plan 2040 Website! The General Plan provides San Rafael’s vision for its future, including policies for the future growth and conservation of the city. It is a State-mandated document and covers topics such as land use, transportation, housing, open space, conservation, community design, and safety. San Rafael’s current General Plan was adopted in 2004 and looked ahead to the Year 2020. The “future” envisioned by that Plan will soon be history. It’s time to look ahead to the next 20 years! Community input is essential to this process. This website provides information about the project, including relevant documents, information on upcoming meetings, and ways you can provide feedback. To view a printable brochure about General Plan 2040, click the link below. 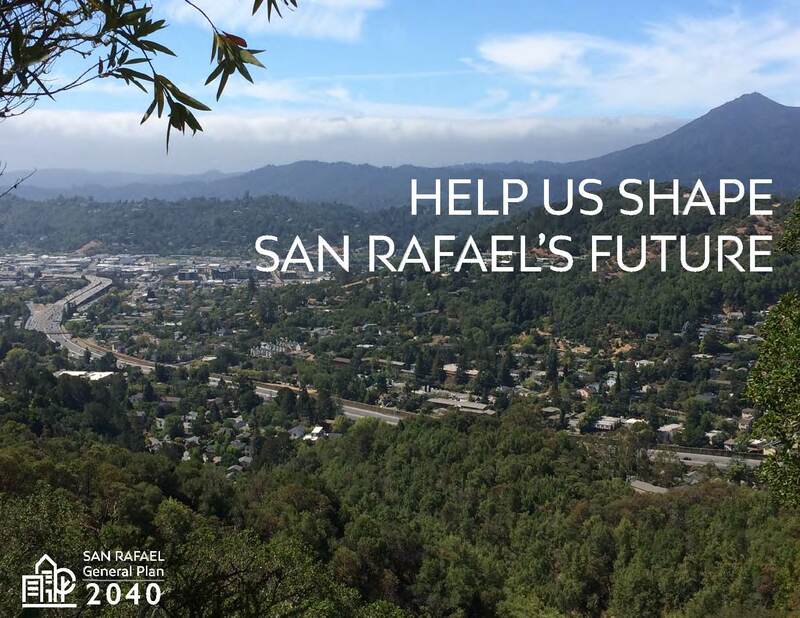 Help shape San Rafael's future - Participate online! Note: This news feed includes archived stories as well as current stories. As you scroll toward the bottom of this page, please be mindful of the date of each article. Some refer to deadlines and events that happened in the past.